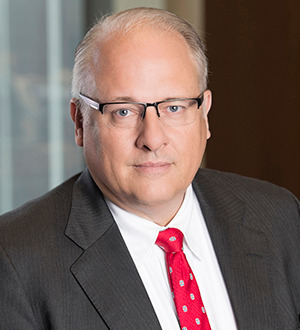 Lloyd “Buddy” E. Ferguson’s practice includes civil litigation and administrative law with an emphasis on the representation of motor vehicle manufacturers and distributors. Buddy has over twenty-five years of experience serving manufacturer and distributor clients in dealer relation matters before the state administrative agency now called the Texas Department of Motor Vehicles, Motor Vehicle Division. In matters beyond the state agency’s jurisdiction, Buddy represents manufacturer and distributor clients in litigation arising out of business disputes and trade regulation matters throughout the Southwest U.S.